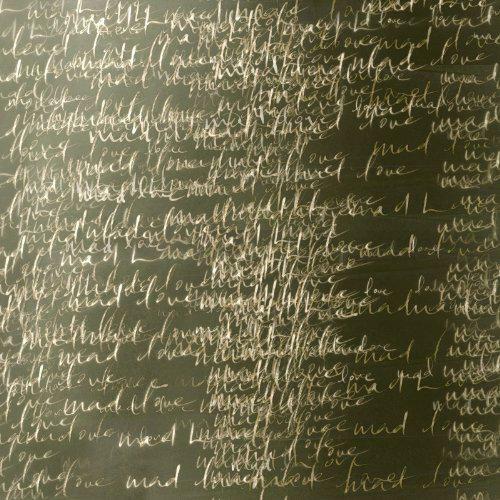 Dean Wareham of Galaxie 500 and Luna has announced a new collaboration with Chris Porpora, aka Cheval Sombre. 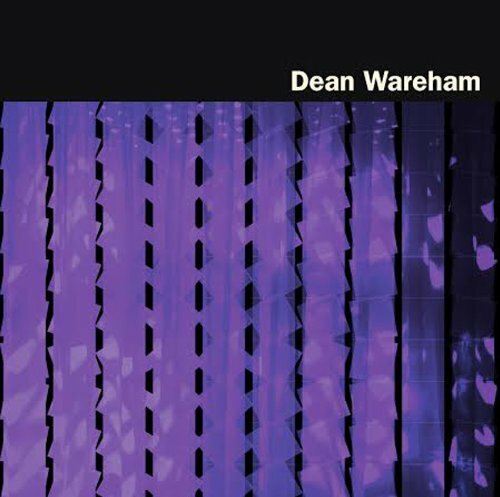 The album, Dean Wareham Vs. Cheval Sombre, is described as 'Western themed Dreampop' and will be released 26th October via Double Feature Records. Watch an album trailer below. Recorded at Palmetto Recordings Studio in L.A. and produced by Jason Quever (Papercuts, Beach House). The pair were joined by Britta Phillips (Luna, Dean & Britta), Anthony LaMarca (the War on Drugs) and Will Halsey (Sugarcandy Mountain). 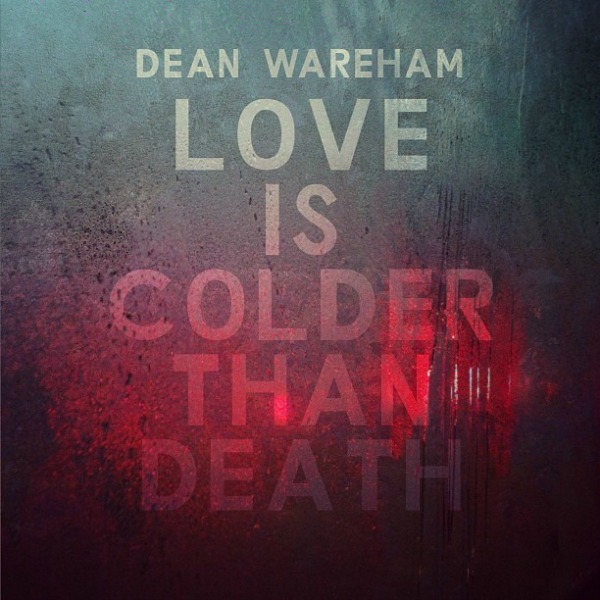 Pre-order Dean Wareham Vs. Cheval Sombre here.